I would love to live in a city called "Dead Dog". Popular Publications really liked over the top story titles and descriptions with puns. 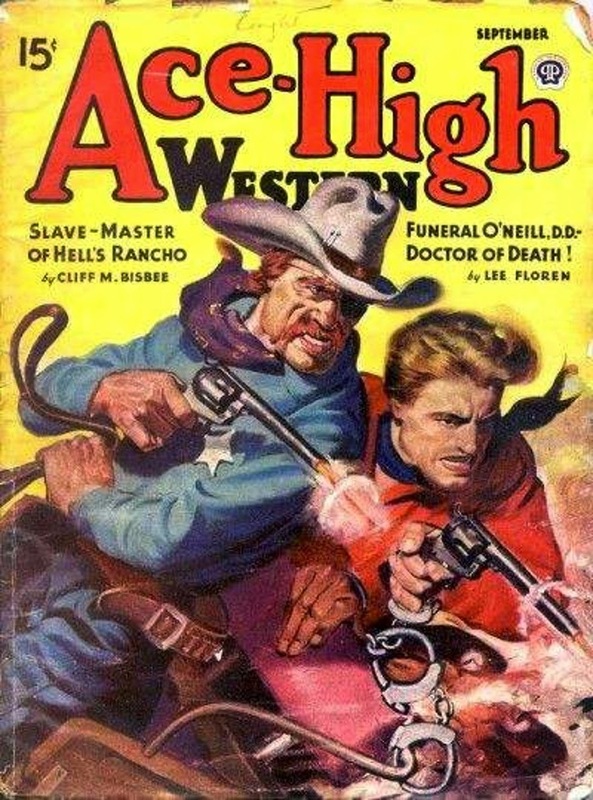 his might be one of the two or three issues of ACE-HIGHs I have a copy of. In storage, so tough to check.